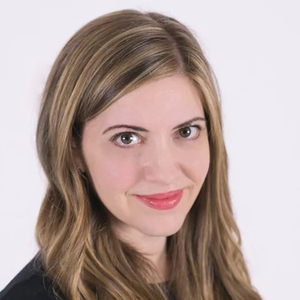 Tara Swords is communications professional and executive coach based in Chicago where she helps businesses, organizations, candidates and individuals tell the stories that matter to their customers, stakeholders, and constituents. She is the Chief Content Officer of Rise Strategy Group. Tara Swords has been a guest on 1 episode.